Join eteaket Tea Club to get a selection of awesome teas delivered to your door every month. Benefits include infuser mug, tea bag tote & 15 % off online. 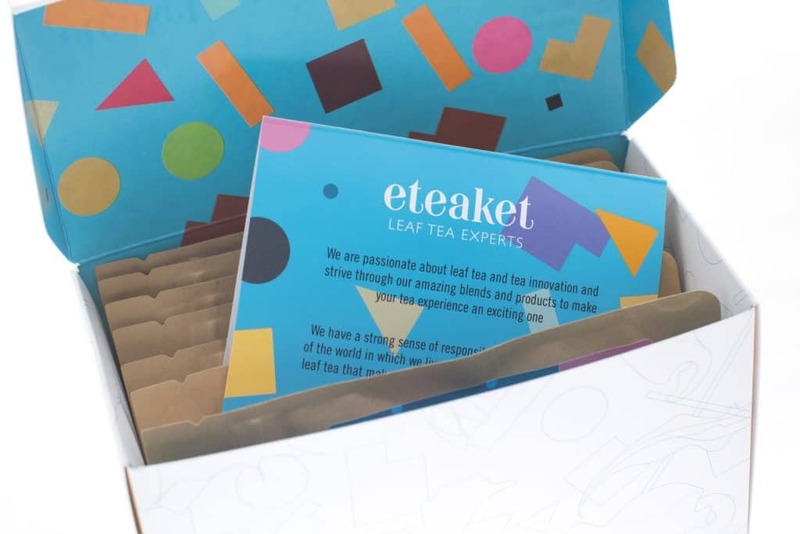 You will receive a Coveted Collection gift box (worth £13.95) containing 7 special eteaket teas to get you started on your tea tasting journey. You’ll also receive a handy Infuser mug (worth £9.95) to make brewing loose leaf tea a doddle and a handy Tea Bag tote (worth 8.95) to keep everything together. 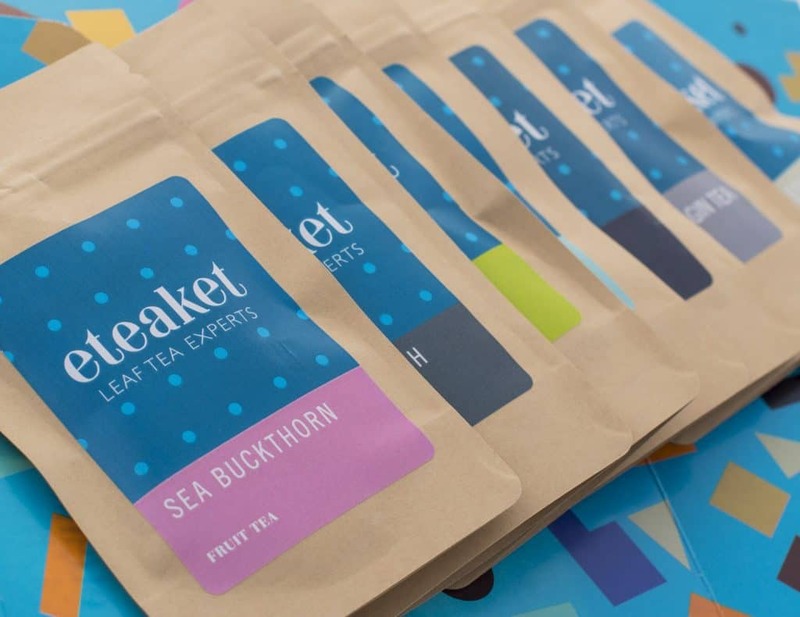 As if that wasn’t enough, you’ll also receive eteaket’s Periodic Teable to keep you on track as to brewing time and temperature and a lovely discount code for 15% off all online orders for the duration of your subscription. Then every month eteaket will delight you with a selection of 3 other special teas (3 x 10g) to enjoy in your fabulous new infuser mug. Make time for you – plenty of time for a perfect cuppa with 15% off all online orders. 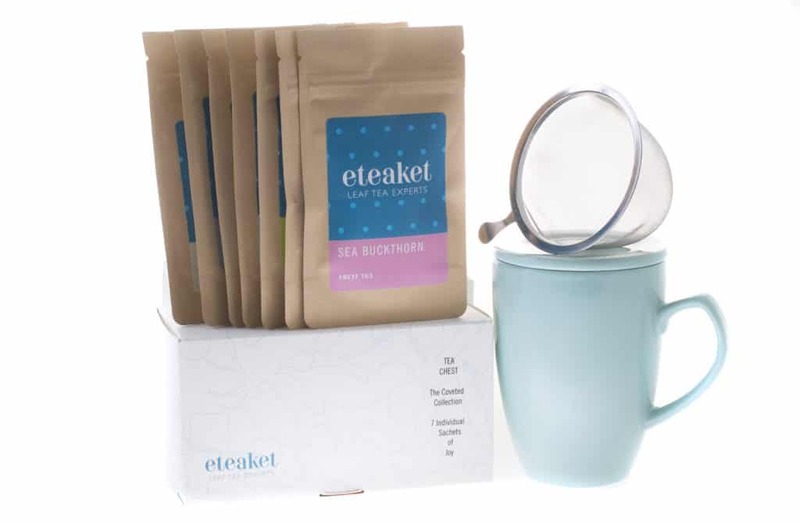 How would you rate Eteaket ?